"WebAssembly System Interface (WASI), defines one single conceptual operating system interface, which can be implemented by multiple, actual operating systems. 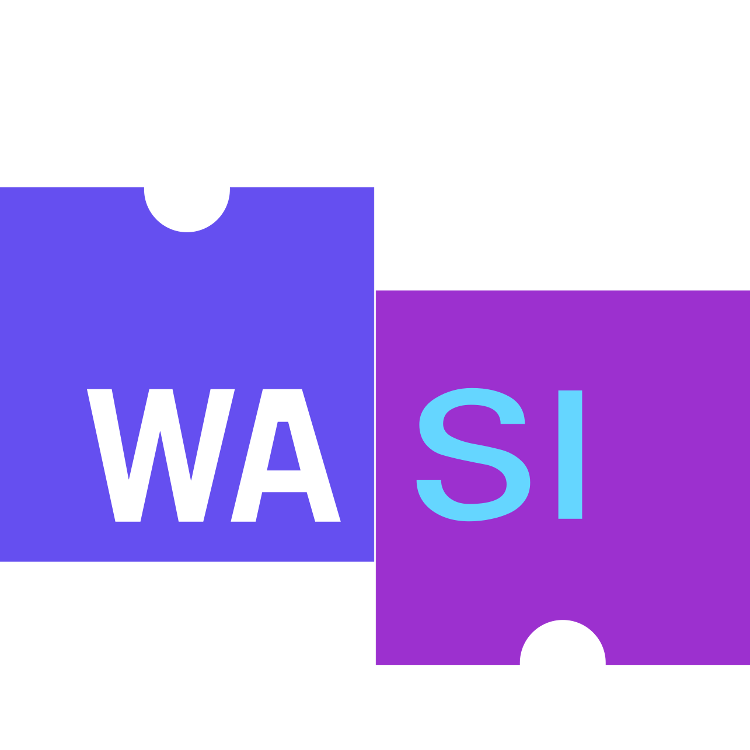 The WASI standard will strive to provide WebAssembly's portability and security through a modular set of standard interfaces, and to provide a solid foundation for an ecosystem. Mozilla and Fastly are already shipping prototypal WASI implementations."